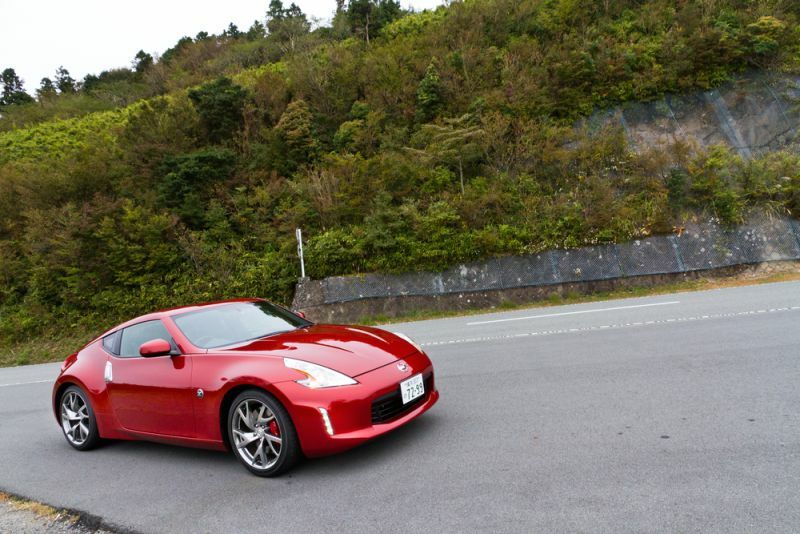 Are you the type who can’t get enough of Japanese cars both modern and classic? These five Japanese legends seriously shook up the auto industry upon each car’s release. Whether ultra-rare classic sports car or big, V8-powered luxury sedan, each car on this list was far ahead of its time and should be placed in the history books right there next to top classics from other world regions. More than any foreign car before it, the Datsun 240Z – called the Nissan Fairlady Z in Japan – introduced American consumers to the idea of a low-cost, fun and powerful sport coupe that was also quite reliable. At the time of the car’s 1969 introduction, enthusiasts and the motoring press called it the “Poor Man’s Porsche”, as the 240Z offered most of the performance of its contemporary Porsche models at less than half the cost. Though many early examples have been destroyed by rust, a showroom-quality 240Z can easily fetch tens of thousands of dollars today.